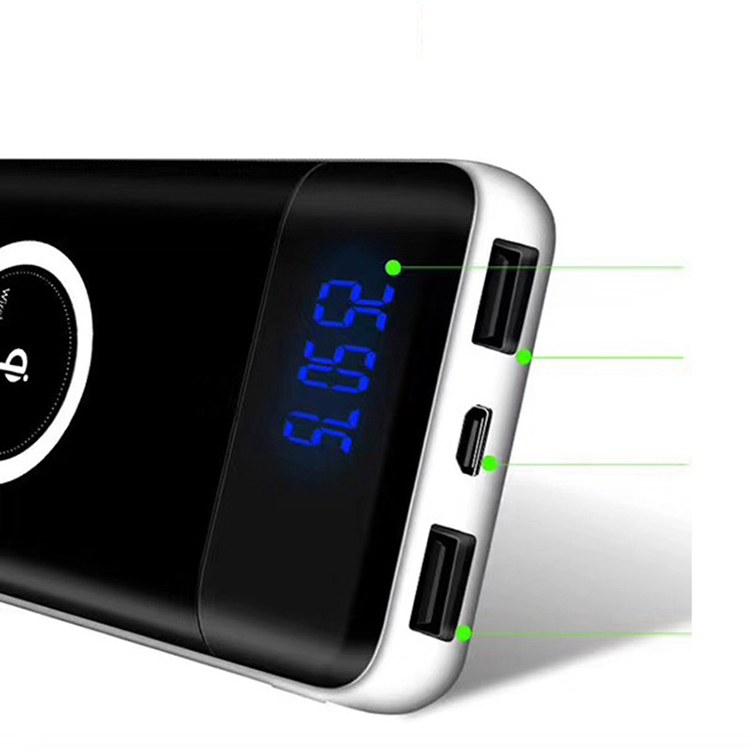 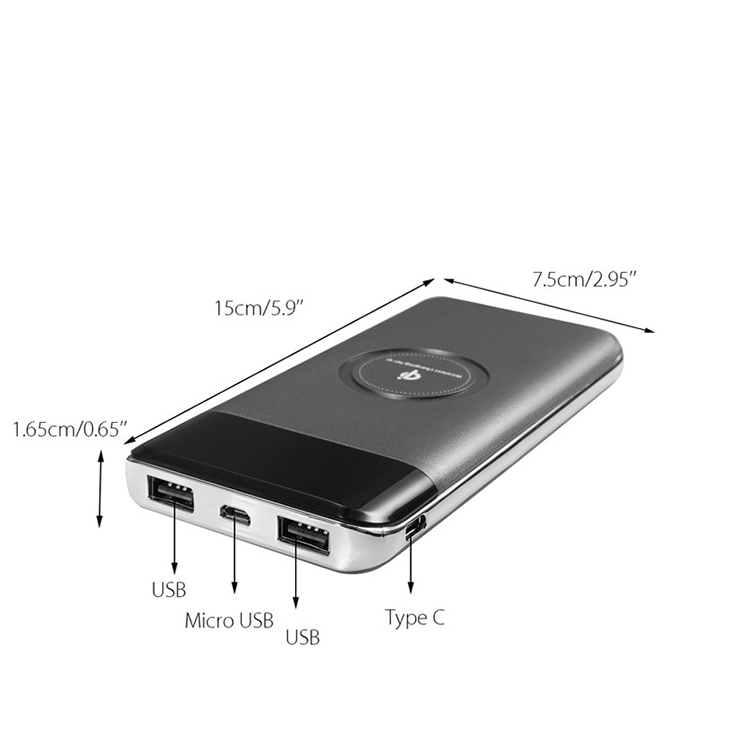 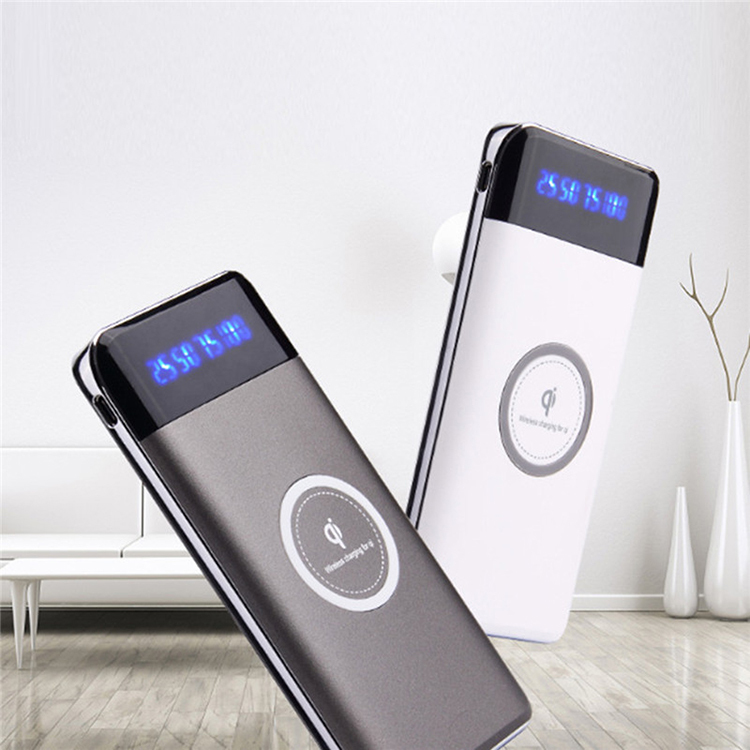 - Dual USB ports, allow you to charge 2 devices by using USB port, support 3 devices charging at the same time. 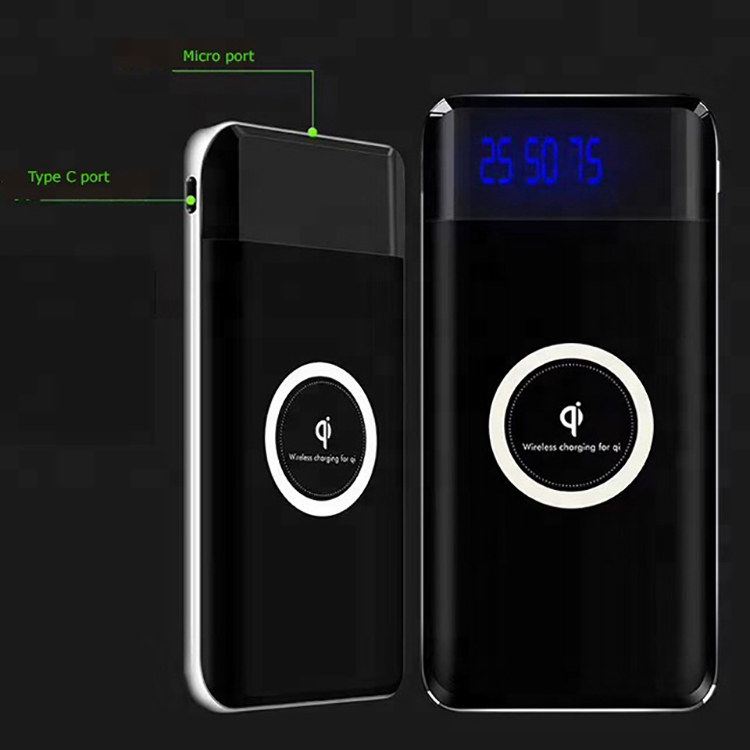 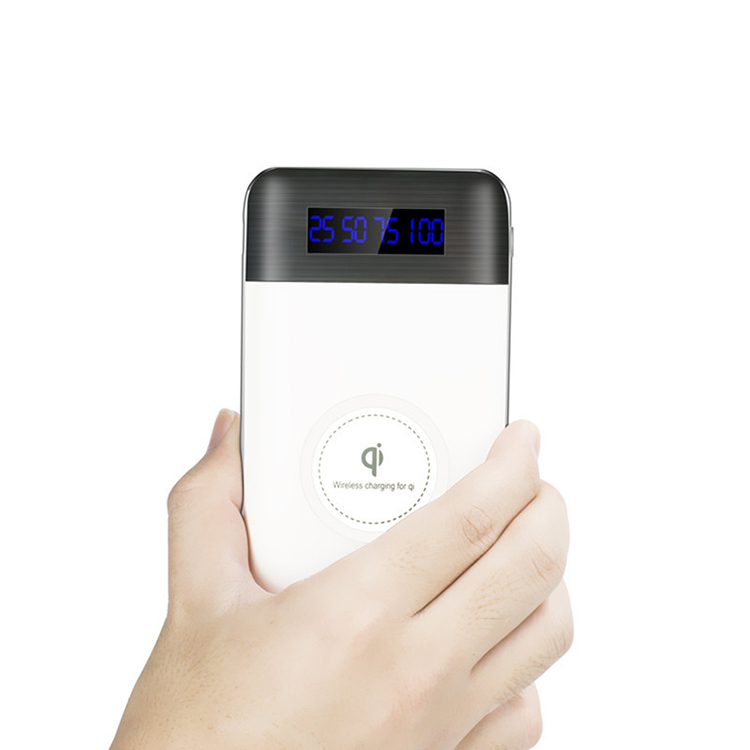 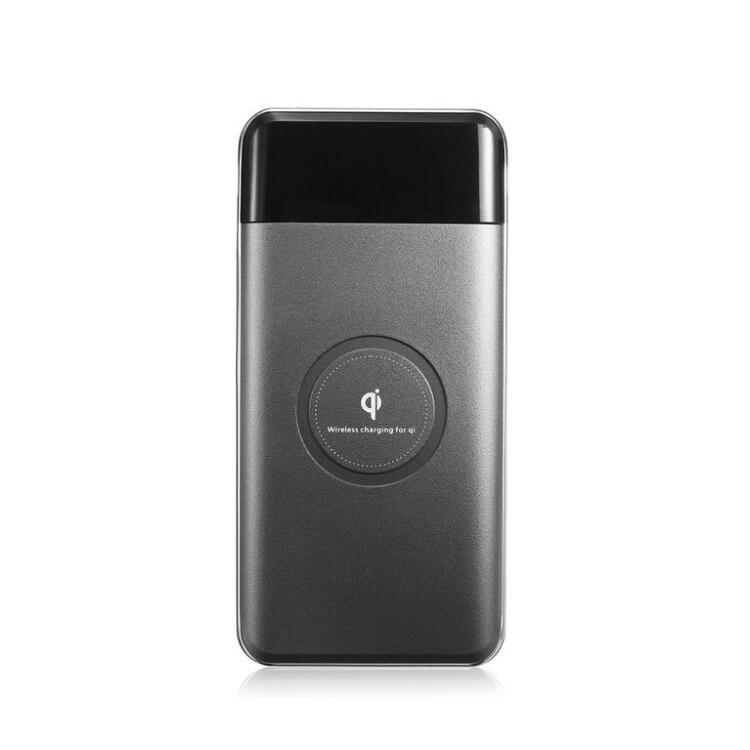 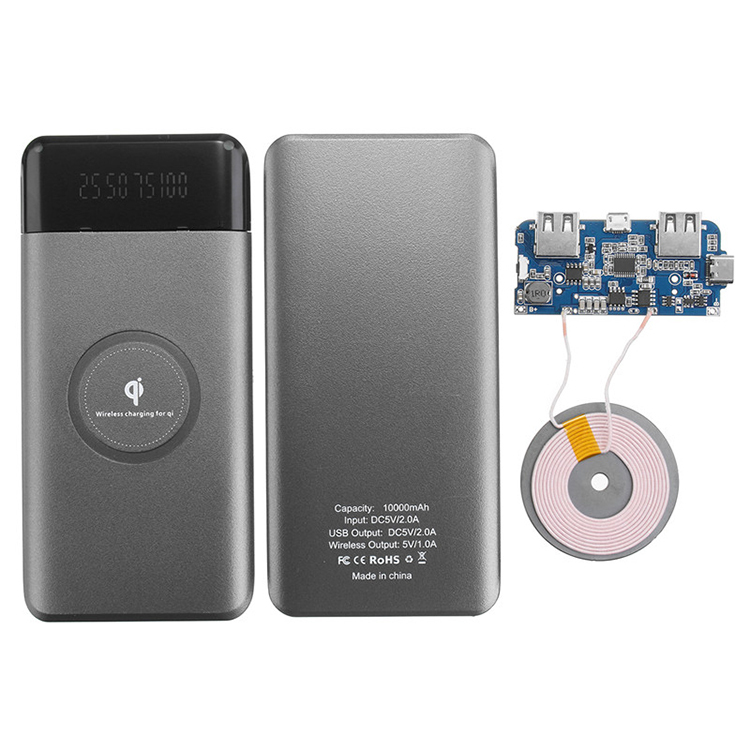 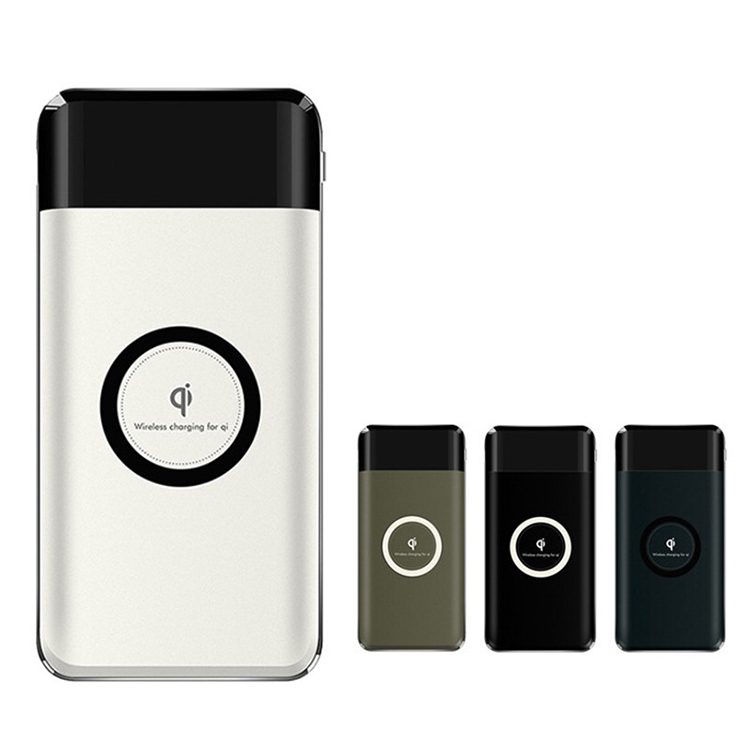 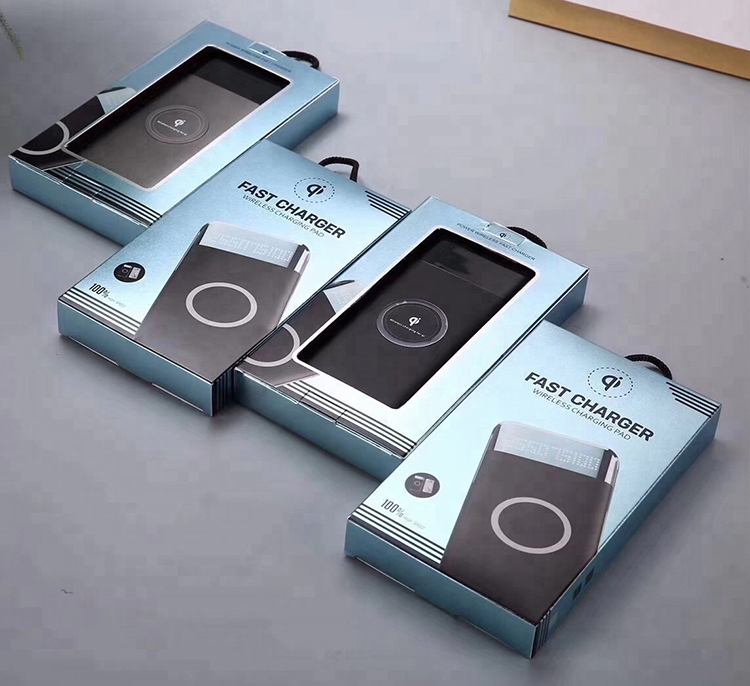 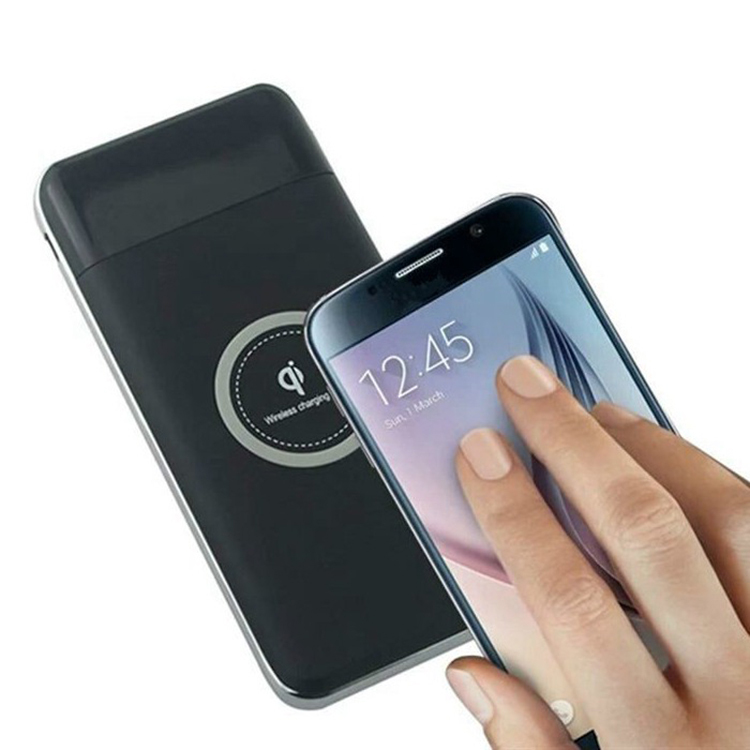 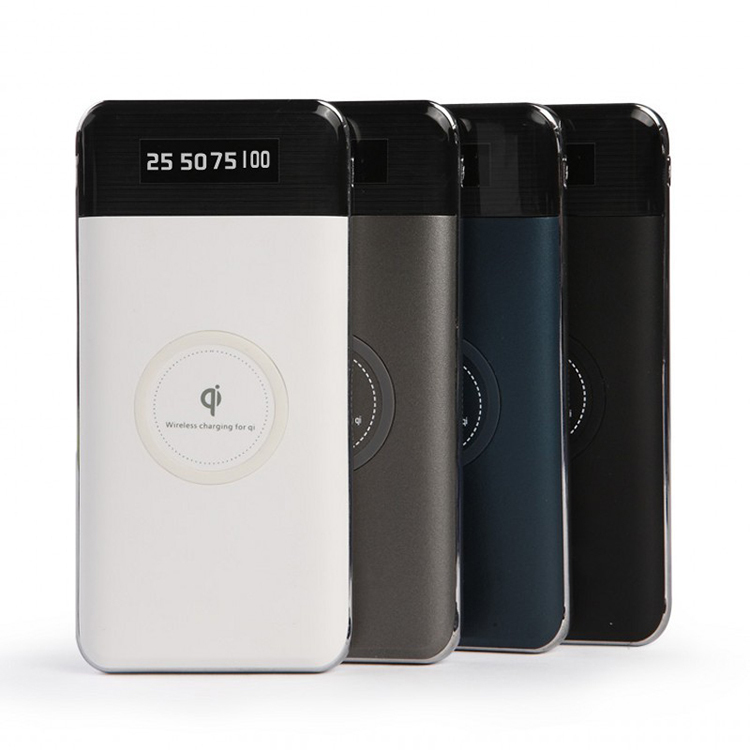 - Advanced Qi standard wireless charging technology, higher charging efficiency. 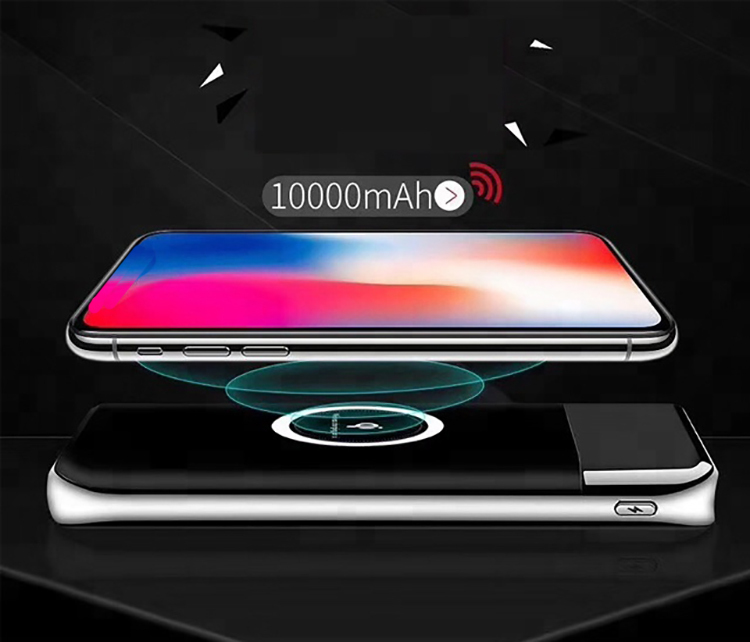 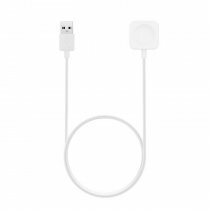 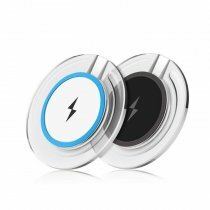 - No longer need any cord to plug in or out, just place devices on the charging plate and you are free to enjoy your wireless and limitless charging experience.